Art, music, drama and games guide the curriculum for our Mandarin, French, and Spanish classes. We offer beginning, intermediate and advanced levels in these languages from kindergarten through middle school grades. Since our focus is on oral proficiency, classes are conducted entirely in the target language so that students are fully engaged in the language and culture they are studying. Classes are held on site at your children’s school. Please view registration schedule for your child’s school offerings. We also offer after school Spanish immersion programs at our facility on Queen Anne. For more information, please email. Our teachers are dynamic and creative, and love sharing their native languages and cultures with children! 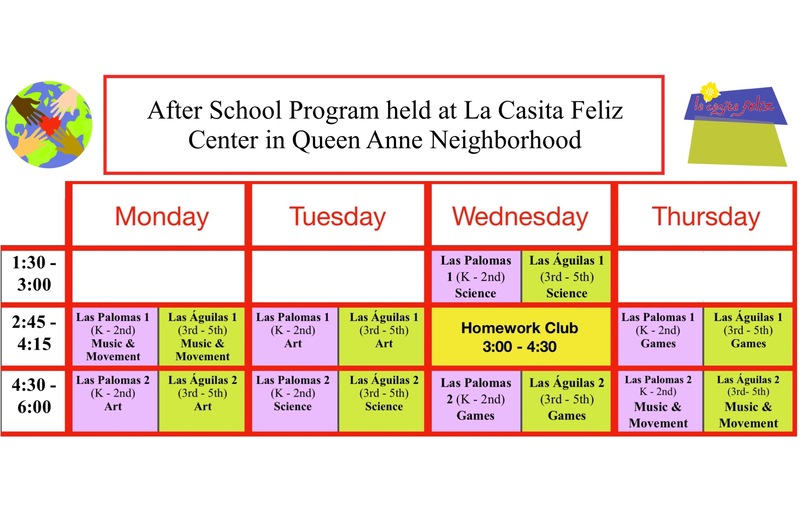 This program is for families who would like to sign up for extra-curricular world language classes at their schools or at our center on Queen Anne, La Casita Feliz. Seattle Elementary Schools: Adams, Cascadia, Catherine Blain K-8, Coe, Decatur, Gatewood, John Hay, John Standford, BF Day, Queen Anne and Whittier. Chinese (Mandarin), French and Spanish. Our focus is on oral proficiency, so class sizes are small. We limit all classes to 12 students per class in order to give students plenty of time to practice expressing themselves in their target language. Classes meet one to three times per week either before or after school in coordination with the regular school day schedule. No language classes are held on regular school closures (holidays, snow days, etc.). Semester schedule: Fall 15 weeks/30 or 45 classes October – February. Spring Session is 15 weeks/30 or 45 classes February – June. Trimester schedule (Cascadia & Decatur only) – Fall, Winter and Spring are all 10 week sessions. Once you have registered, you will receive information by email regarding all class details before the session starts. All communication about the class (class location, schedule, lesson plans, periodic program information, etc.) will be done by email. If you do not have access to email, please contact Jessica Pierard at 206-282-0162. For classes on the semester schedule the earlybird rates are honored for students registered by January 31, 2018. For classes on the trimester schedule the earlybird rate is applied to those registered by March 4, 2018. Please see registration/schedule page for the tuition information for specific classes. If you are enrolling more than one student from the same family, there is a 10% discount on tuition for all siblings after the first one registers at the published tuition rate. Use “Continue Shopping” button to register another student. Payment can be made online with major credit cards. Please follow instructions in the registration and payment page. If you need to pay by check or set up a payment plan, please contact us at info@thelanguagelinkllc.com. Scholarships are available for students who qualify for free or reduced lunch. Please contact Jessica Pierard at jessica.pierard@thelanguagelinkllc.com for further information. Would you like to start a world language program in your school? Send us an email and we will help you get started! This action packed Spanish immersion program will have your students moving to the rhythms of traditional music and learning new songs. Tango, Merengue, Cumbia, Flamenco are just some of the examples. Movement games and yoga will also be part of this exciting and fun class. The Águilas program is intended for older students, diving into more advanced and detailed projects. In this full Spanish immersion art class, students will be exploring the art and styles of famous Hispanic artists such as Picasso, Miró and Botero to inspire their own artwork. They will also create folk art pieces such as Peruvian retablos, Colombian terraces, Mexican alebrijes, and more. 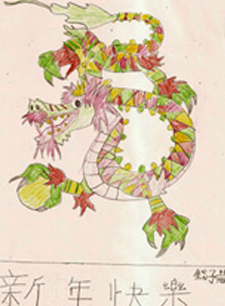 3-D art will include sculptures, masks, building original works with recycled materials and ‘found objects’. 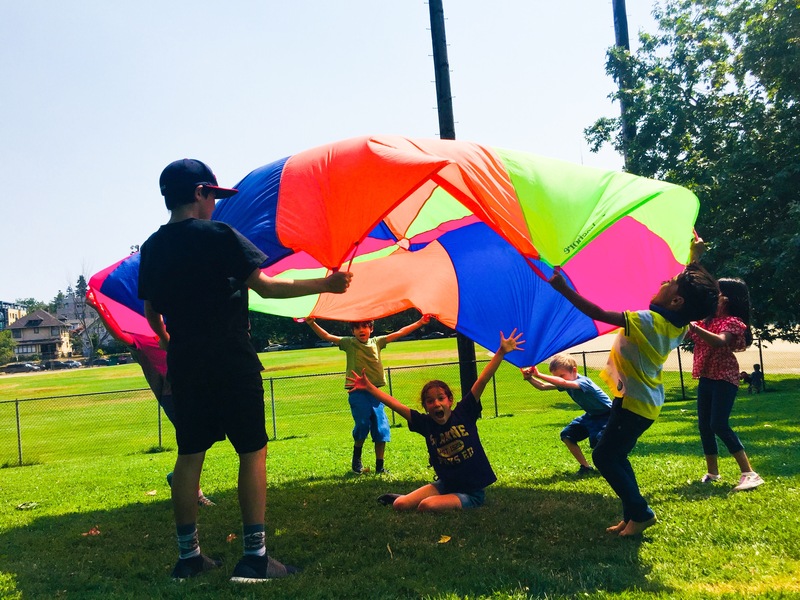 In this full Spanish immersion science class, students will explore and experiment with natural elements such as the weather, energy, gravity, light, shadows, how machines and magnetics work, learn about and work in our global youth garden. Immersed in Spanish, students play familiar games and learn new ones! Twister, Jenga, UNO, mancala, math games, puzzles and more!